A three-and-a-half-years-old child was allegedly sexually exploited by her two female attendants at a pre-school in Hyderabad. 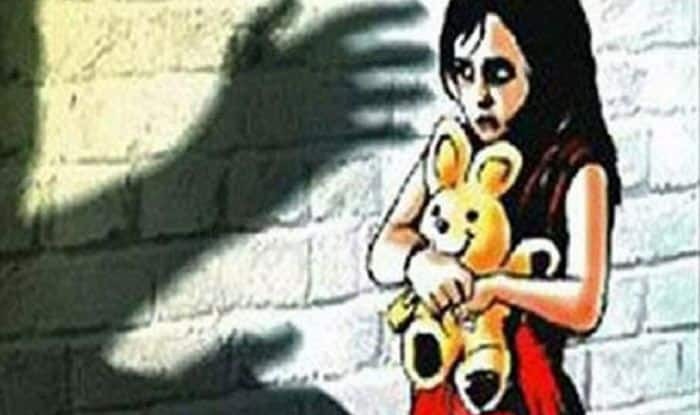 Hyderabad: A three-and-a-half-year-old girl child was allegedly sexually abused by two of her female attendants at one of the city’s most well-renowned primary schools, located in the upscale area of Madhapur. The girl was rushed to the hospital when she complained of nightmares and her clothes were also found to be stained with blood on April 10. A medical examination confirmed that sticks and stones were inserted into the child’s private parts. A report in NDTV read, “It was alleged that the ayahs (who were taking care of the children) had inserted a stone in the private parts of the child. The child was sent for medical examination,” said Venkateswara Rao, a senior officer of the local police. The child’s mother has filed a complaint against the two ayahs (female attendants), accusing them of sexually exploiting her daughter. The parents of the minor are software engineers, working in the software hub of Madhapur. Both the accused are being questioned and no arrests have been made in the case so far. An FIR has been lodged against them under the POCSO Act (Protection of Children Against Sexual Offences). Meanwhile, Andhra Pradesh Child Rights Protection Committee president P Achyuta Rao took cognisance of the case and demanded that the school’s license is cancelled immediately.